Summertime is here! 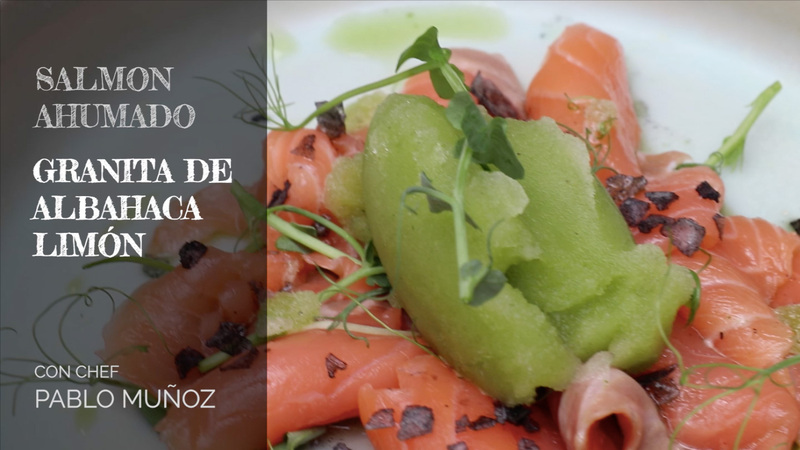 Reason enough to team up with Barcelona based Argentinian chef Pablo Muñoz to create a video recipe of a Smoked Salmon salad with a refeshing Lemon Basil granita and Peashoots. Enjoy!